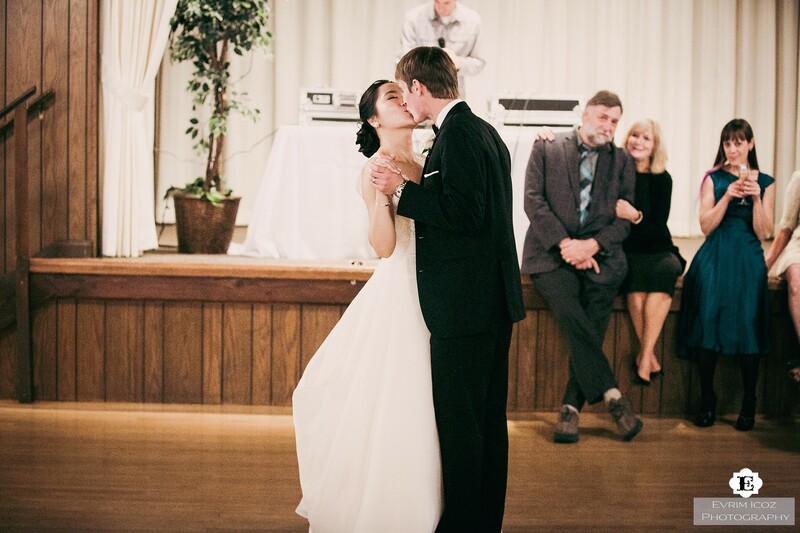 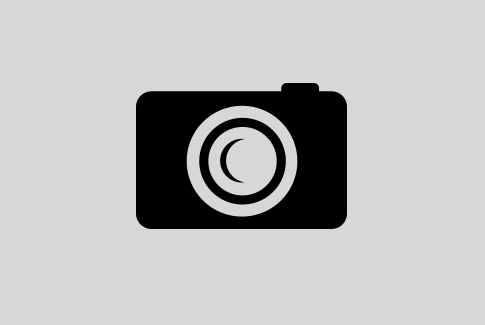 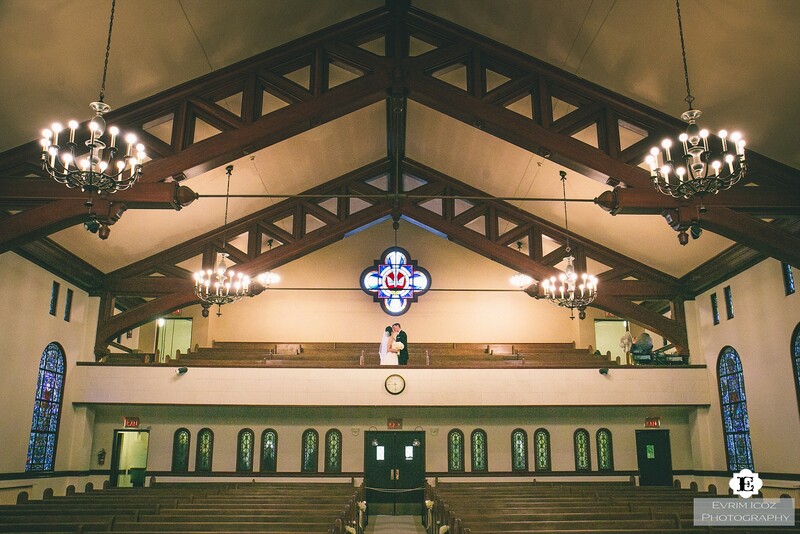 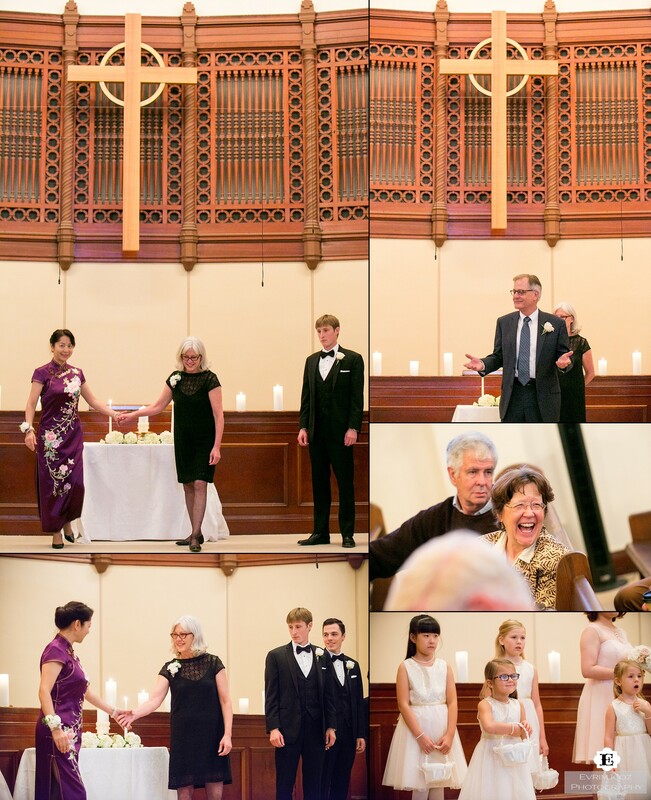 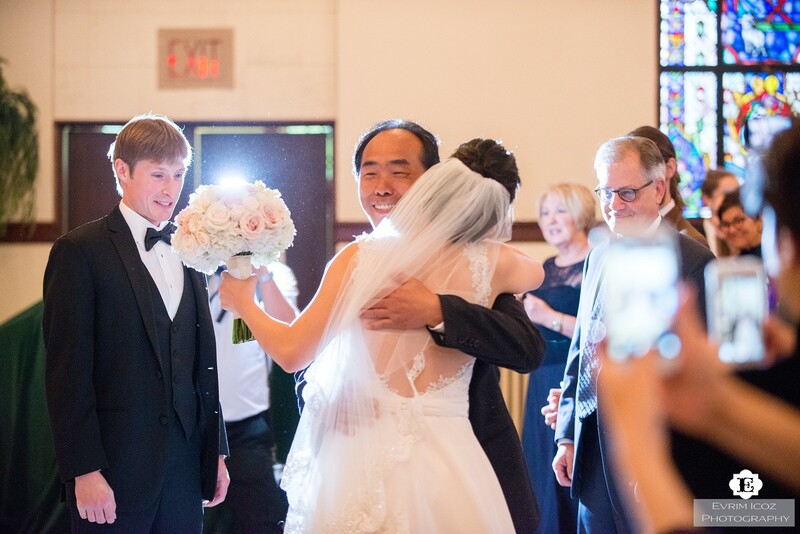 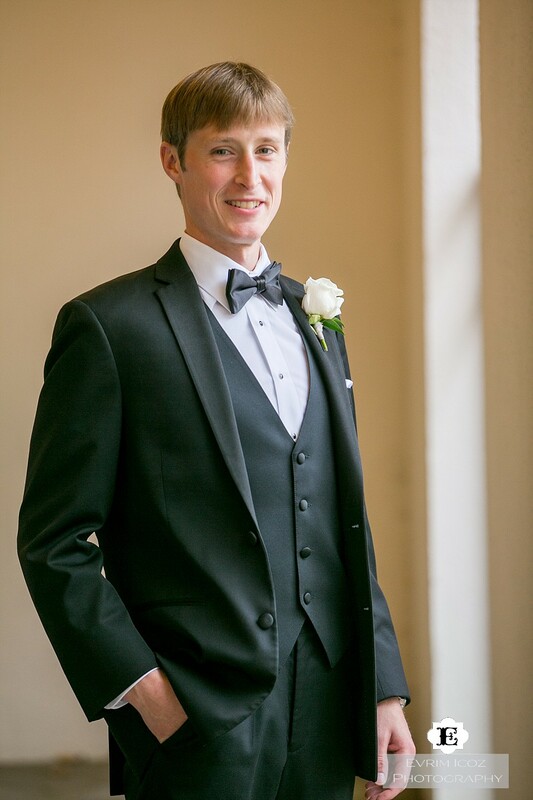 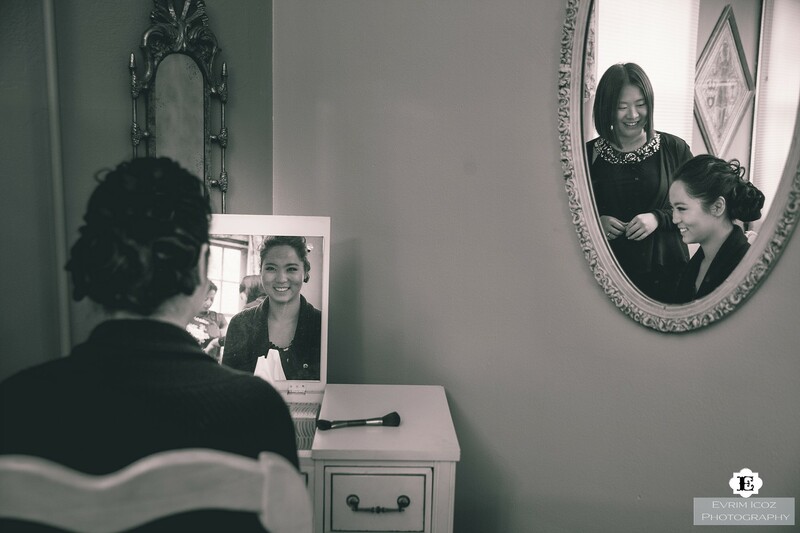 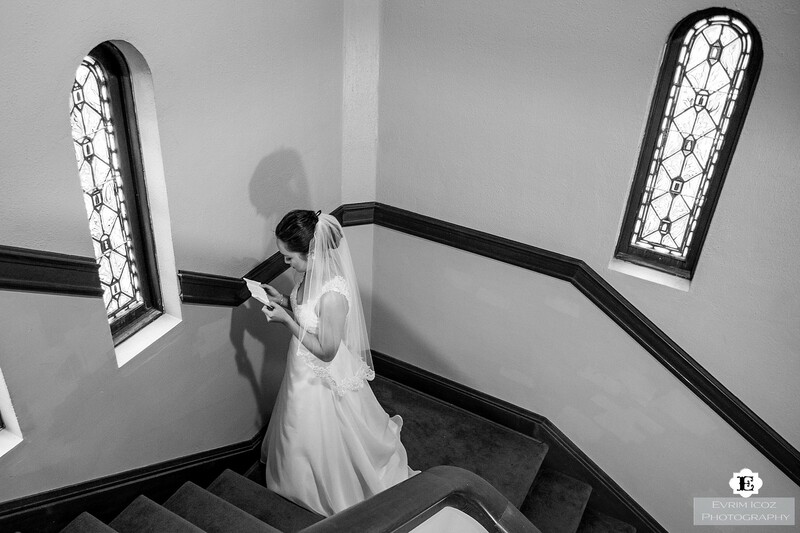 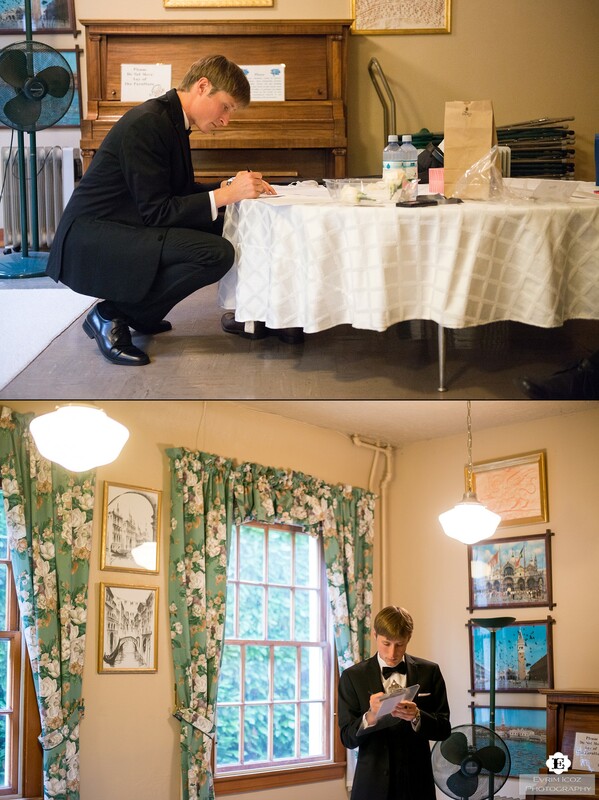 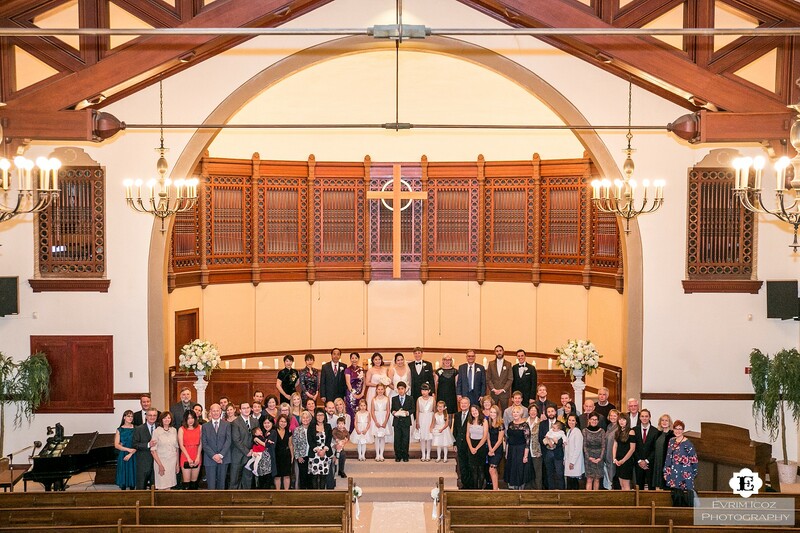 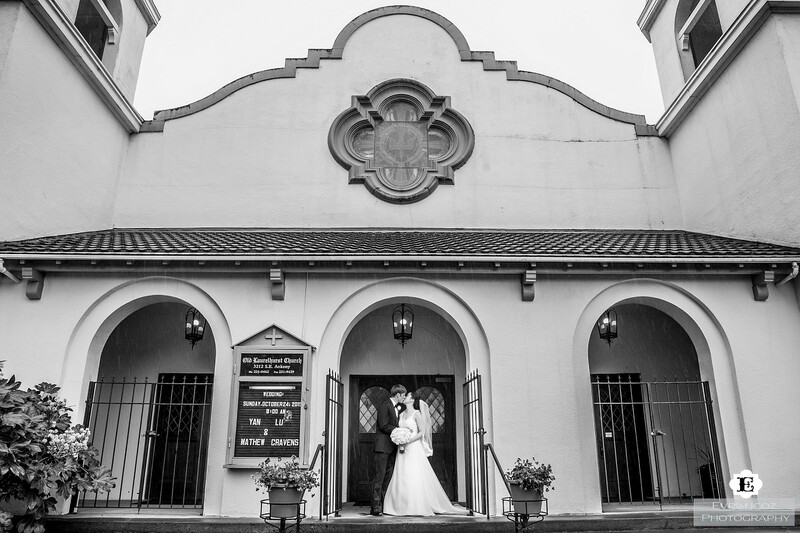 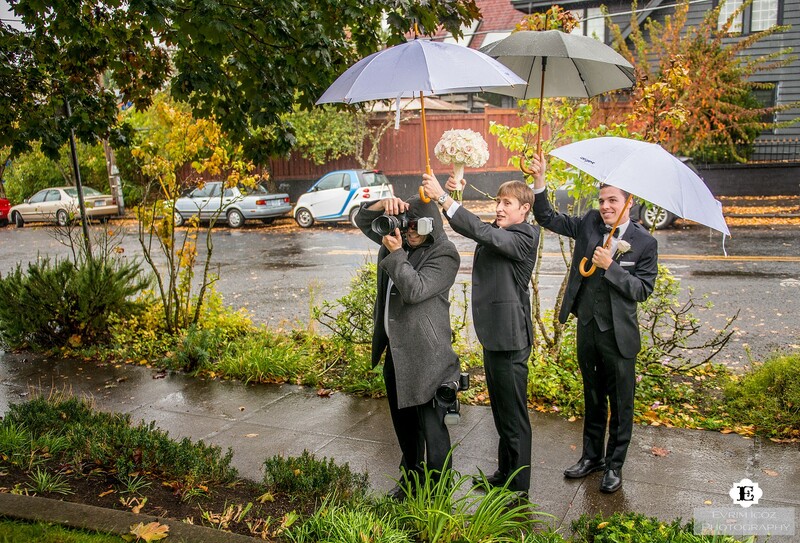 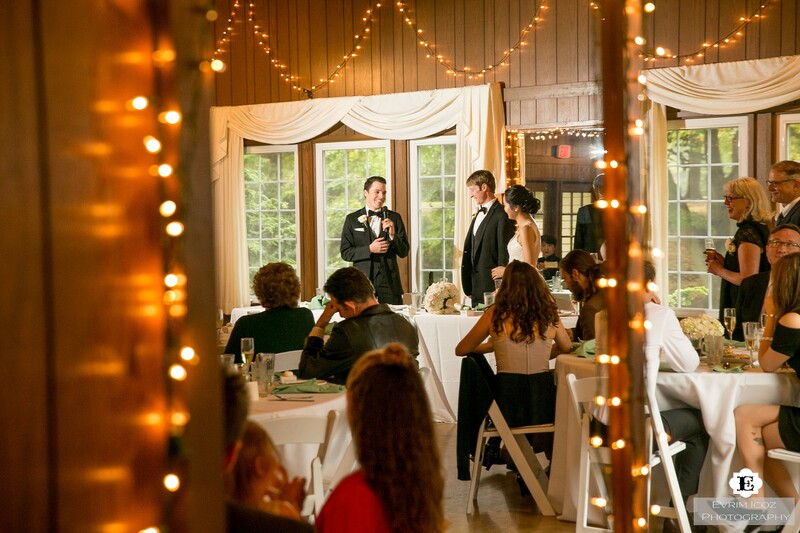 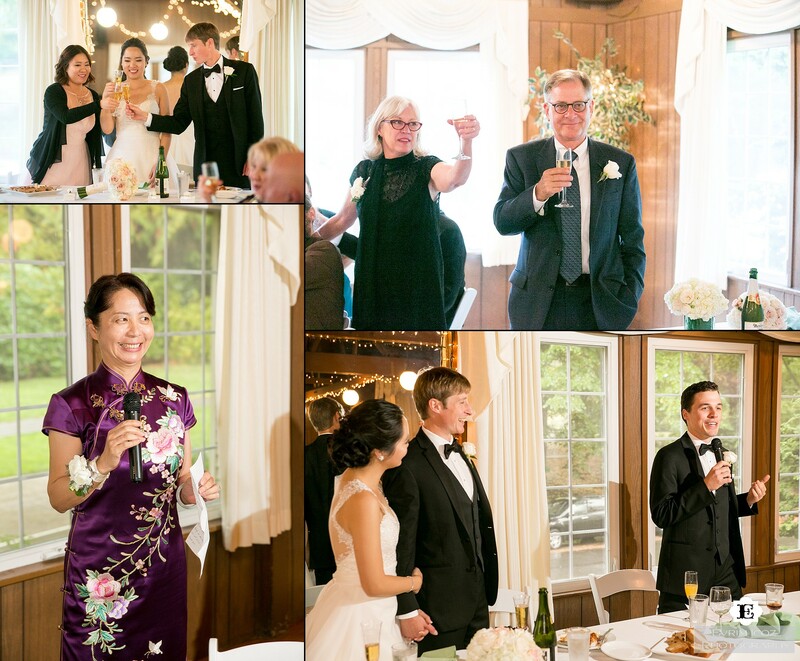 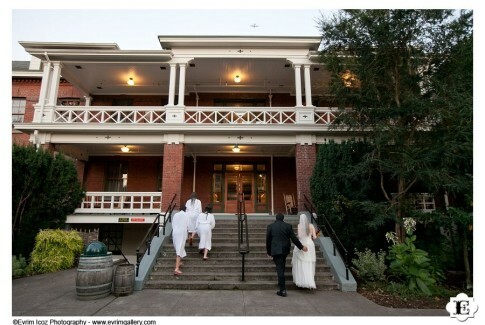 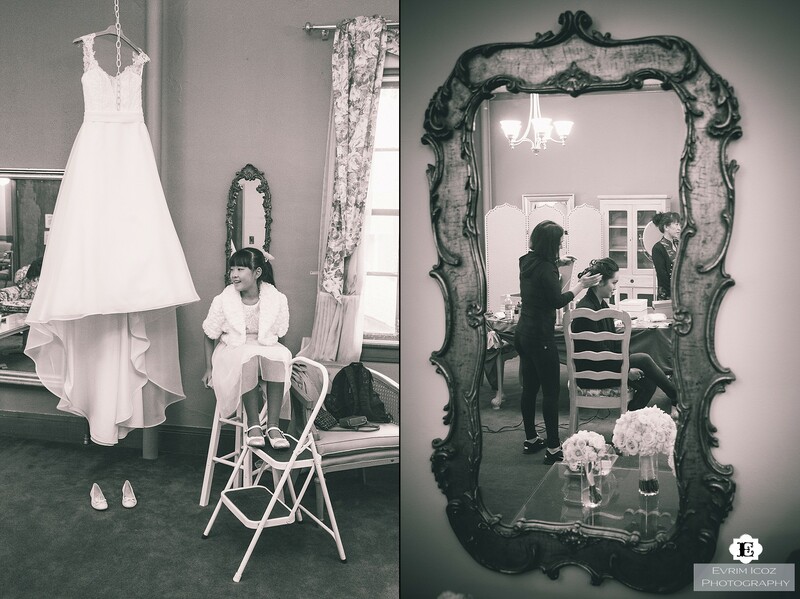 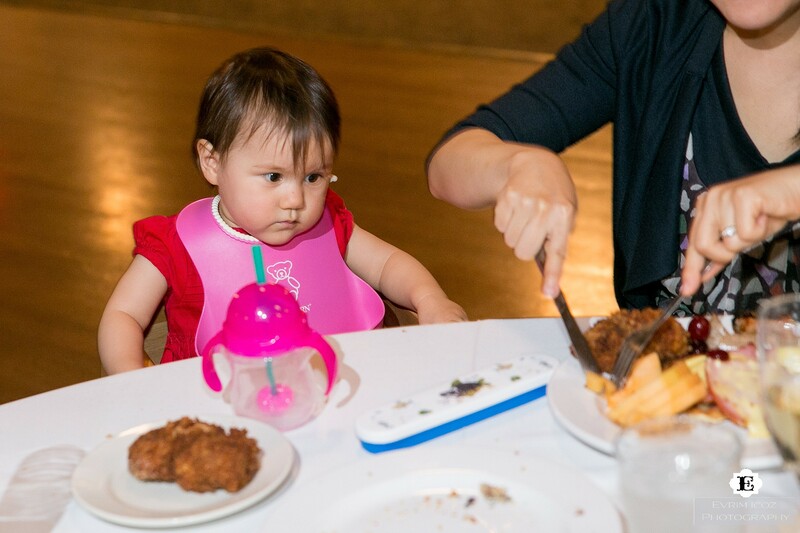 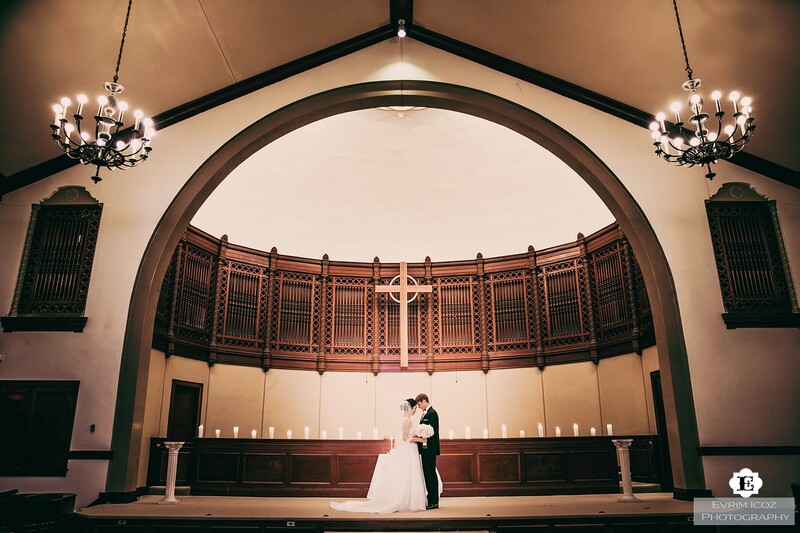 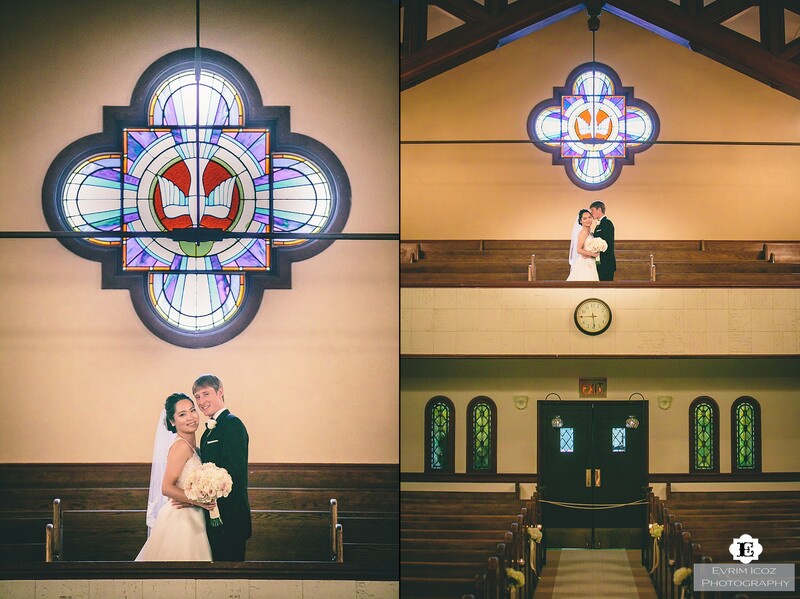 Yan and Mat’s wedding at the Old Laurelhurst Church and Laurelhurst Club was quite memorable! 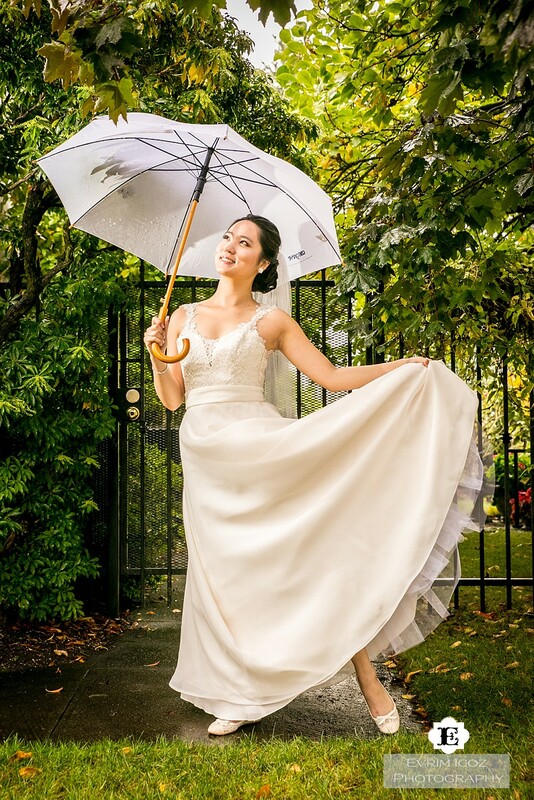 It was a rainy day but it allowed us to shoot at the Laurelhurst Park with nobody around! 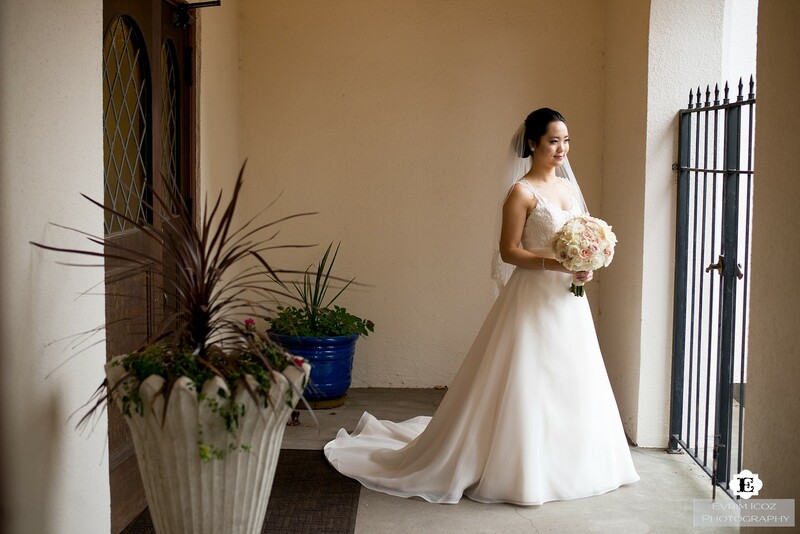 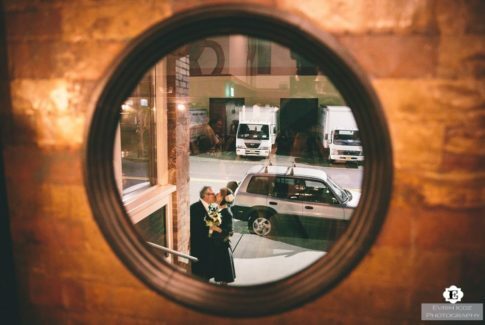 I was also able to walk to the wedding – it was only couple blocks away, made life so much more fun! 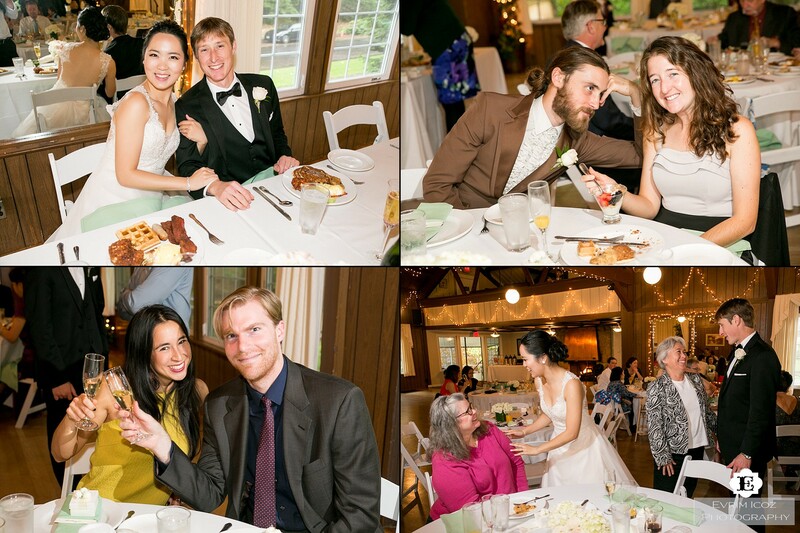 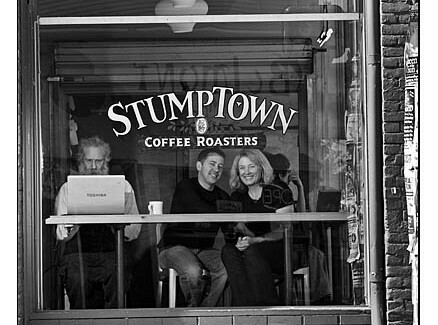 Yan and Mat are one of the cutest couples and they had an intimate wedding which had a breakfast theme. 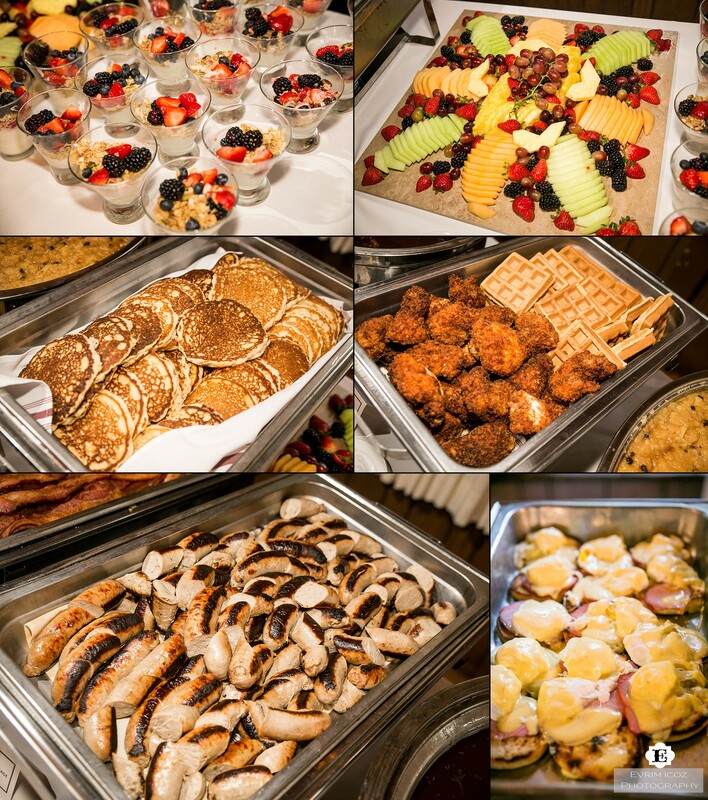 Pearl Catering provided Eggs Benedict and other breakfast foods. 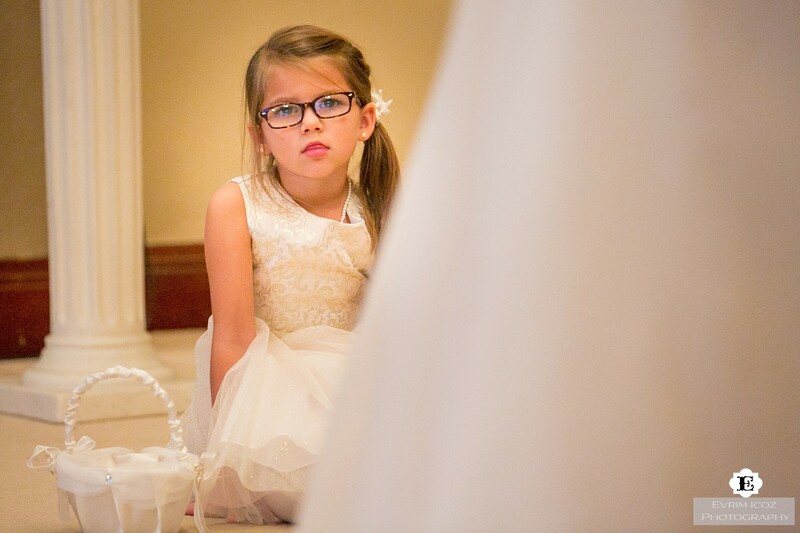 That was a first for me as well! 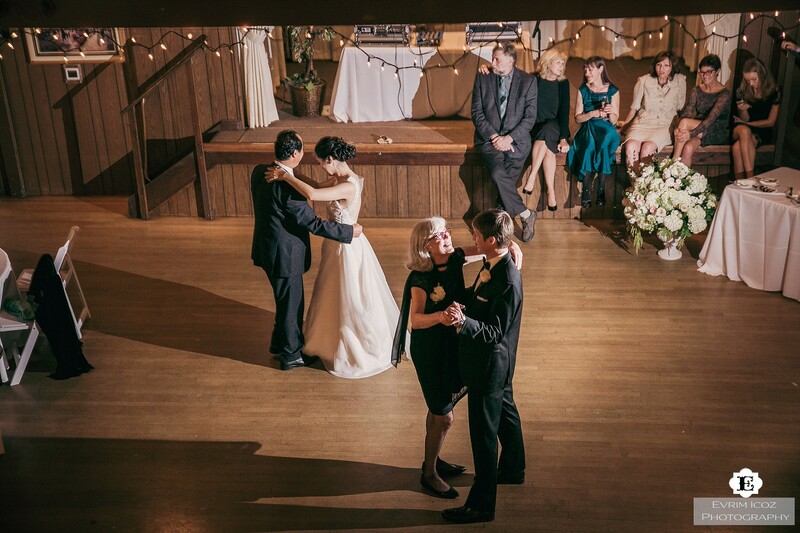 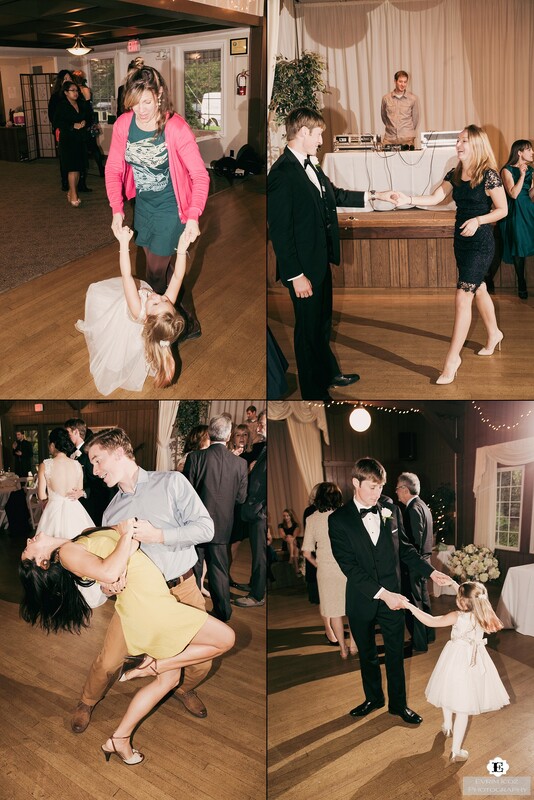 I have learned how to swing dance at the Laurelhurst Club so it was fun to be there again! 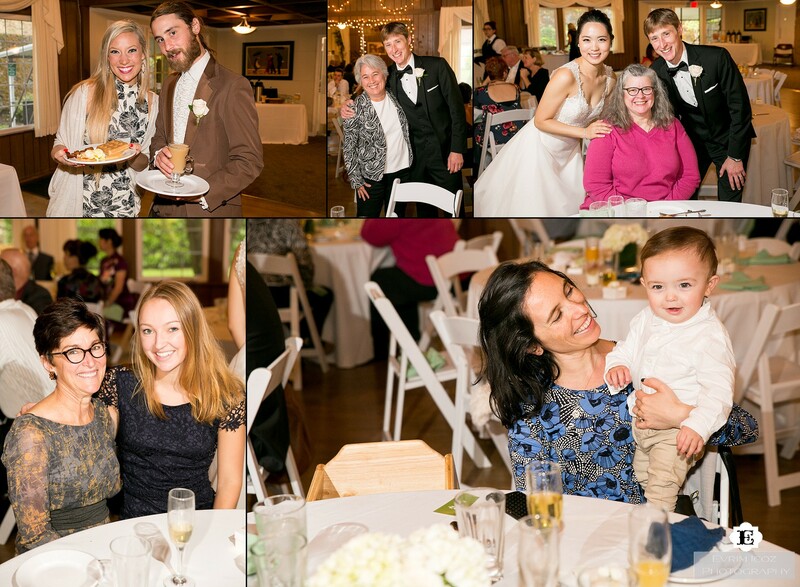 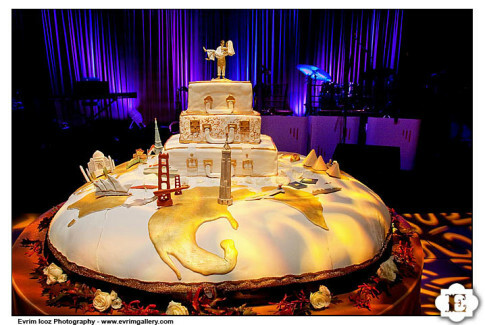 Papa Haydn provided the beautiful and tasty cake. 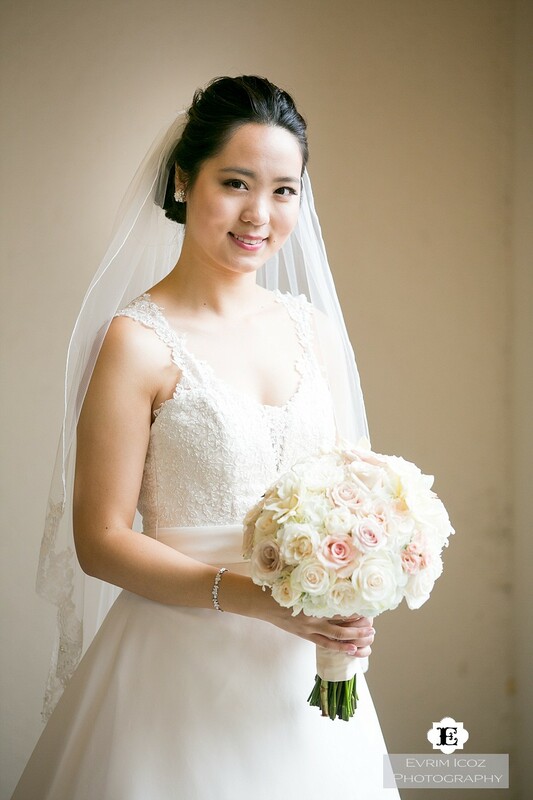 Vicky from Blossom and Beauty did the hair and make up. 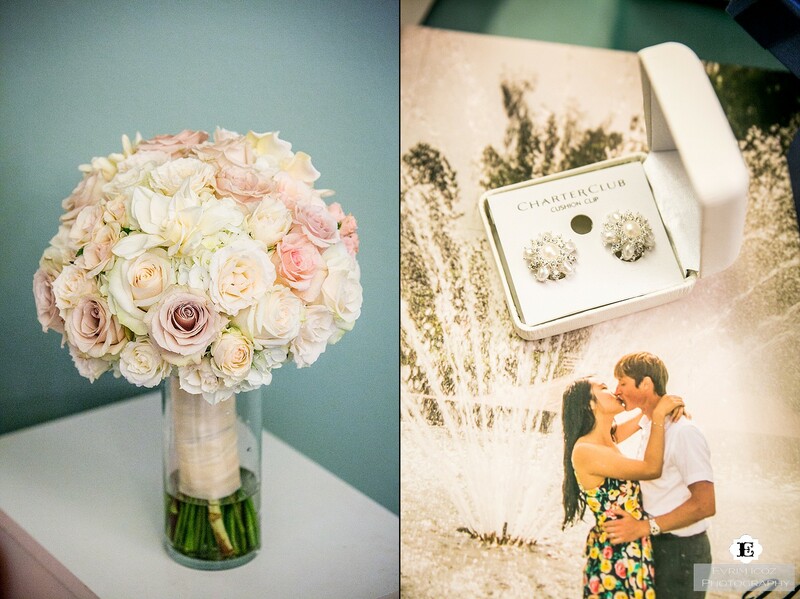 Flowers were by Bella Bloom Florals. 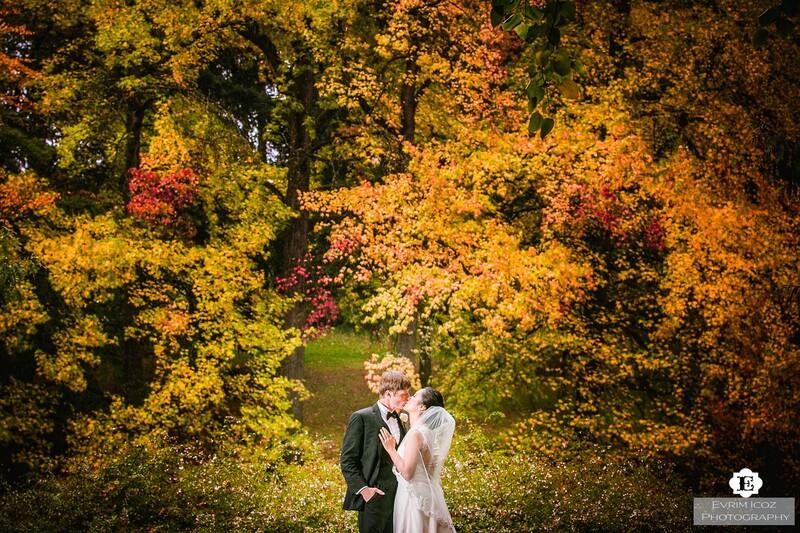 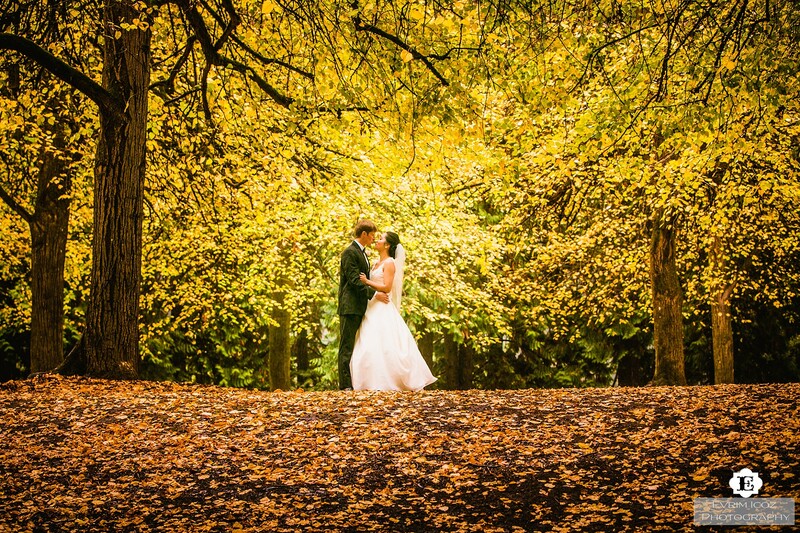 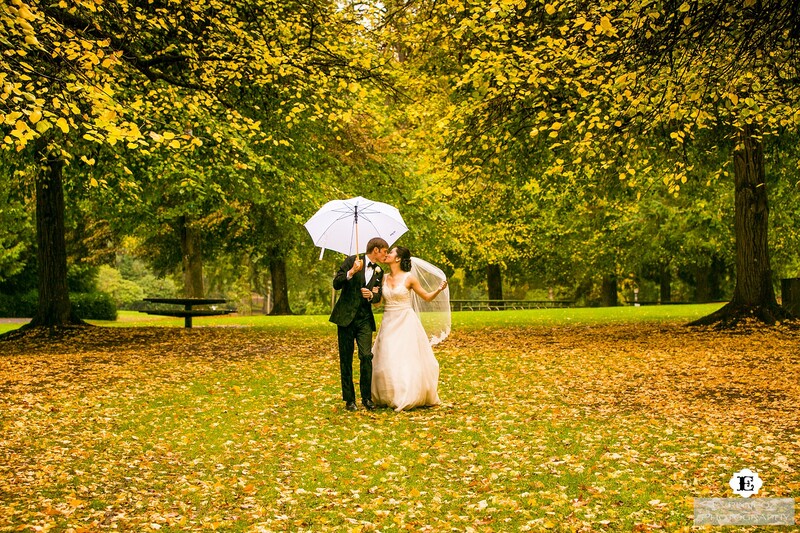 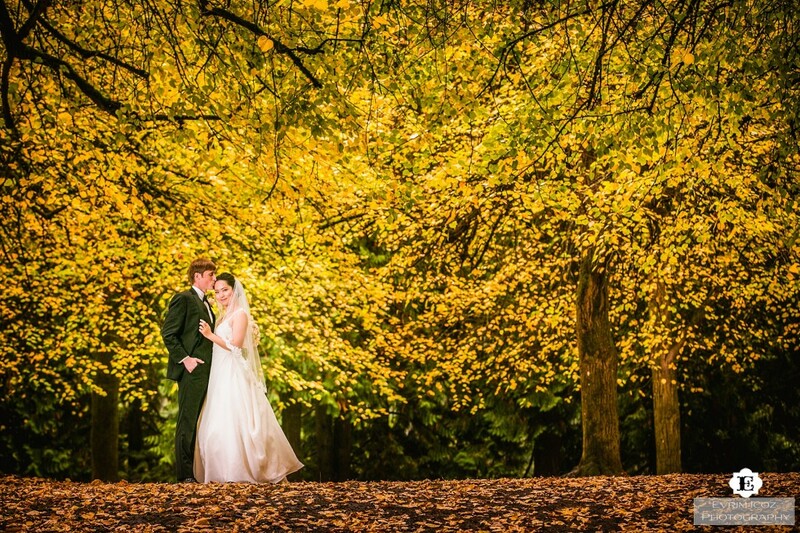 The timing was great as well – the trees had wonderful color and the rain made them shine even more so!